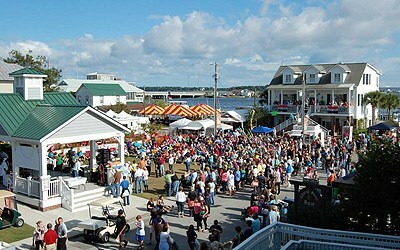 Seasonal as well as permanent residents equally enjoy life along the Intracoastal Waterway in Cape Carteret. Situated at the base of the Emerald Isle Beach, Cape Carteret is afforded amenities such as, Crystal Coast beaches, superb fishing, golf courses and various local events. The community’s prime location, mild climate and friendly neighbors continue to draw vacationers, retirees, families and more. We invite you to contact United Country Respess Wilder Realty in Morehead City North Carolina. We can save you time and money in locating Real Estate throughout Swansboro, Onslow County and surrounding areas of Southern North Carolina. We offer a fine selection of homes for sale, oceanfront property, recreational land and businesses for sale.